For most people I doubt the long lines at the DMV would be worth it for this bike. If you by chance see one used for sale with the proper papers I would recommend you pick it up ASAP! It's a great little bike and maybe one day Honda will be kind enough to let it grace our shores. There are a lot of things that are great about the USA: The constitution, action movies, and our love of all things powerful. Unfortunately sometimes the American way can limit some of the things that we get access too, one being smaller displacement motorcycles that actually look good! The Honda CBR 125R is one example that can be found in Japan, Europe, and Australia that has me wishing we didn’t love everything so big ‘n bad in America. 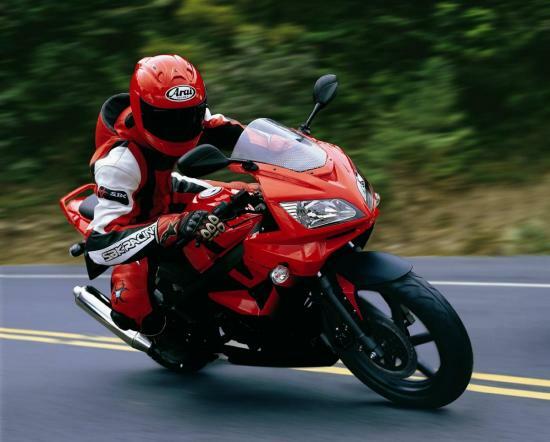 The Honda CBR 125 was first introduced in 2004 to replace the aging NSR125 and it has become a runaway hit in countries with a tiered license system. 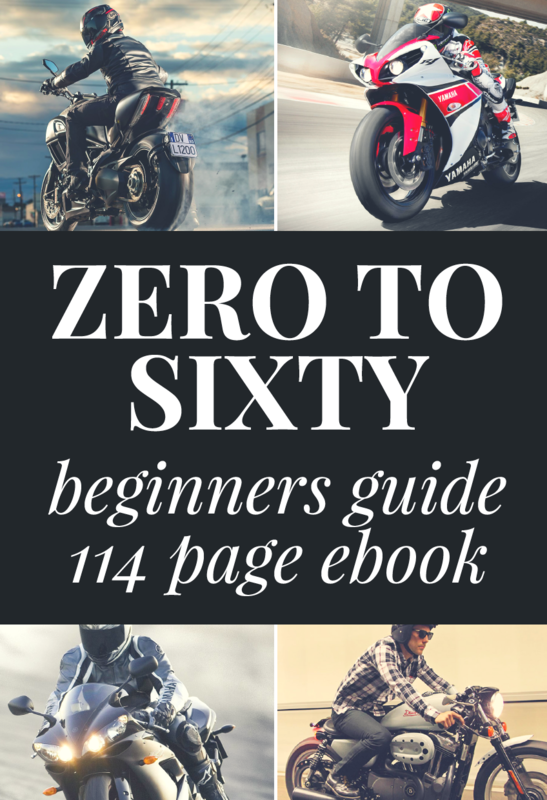 Unlike in the USA where as soon as get your license can go buy any motorcycle you want, with a tiered system you are restricted to piloting below a certain CC range. 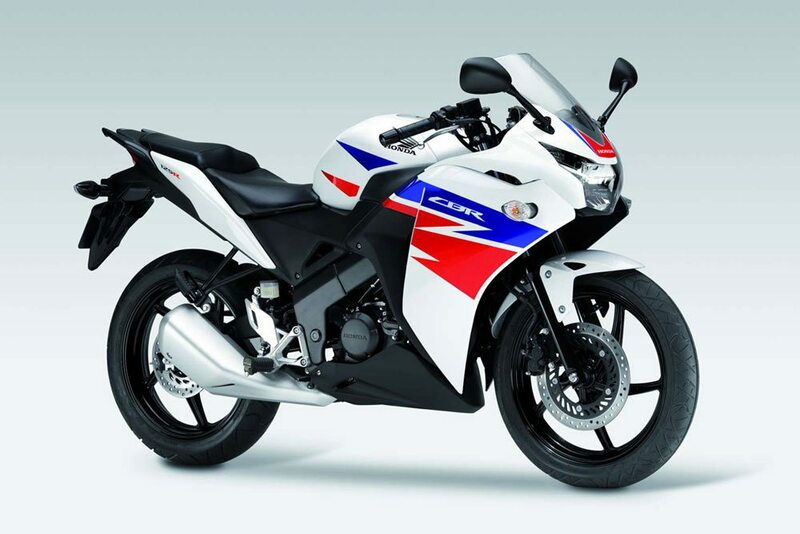 Wouldn’t you know that the CBR 125 falls right into that first tier in the system, making it ideal for new riders. Unlike it’s 600cc and 1000cc big brothers, this little bike is powered by a much smaller 125cc liquid cooled, single cylinder, 4 stroke engine. You won’t be flying past traffic doing triple digits on this little monster, in fact to hit above 90mph you’ll need a down hill slope and a full racers tuck! Not being able to go dangerously fast isn’t all bad, especially for a new rider or someone that has trouble knowing their limits. 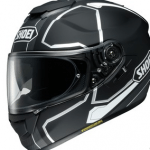 The bike has enough get up and go to match speed with freeway traffic, but you will have to be a little more strategic in your passing since you won’t have gobs of horsepower at your disposal. This motorcycle comes stock with an nonadjustable suspension, but for most riders I don’t think it would be much of a problem. The tires are much more narrow than your average tires as well, don’t let that fool you though, you can still lean quite a bit even with those skinny wheels! The power, handling, and is similar to a 125cc scooter, but I would say that the seating position and the manual transmission would make it much more fun to ride in the city and on the freeway. If you were thinking about getting a scooter to tool around the city with, I would take a look at theCBR125 if you are fortunate enough to live in a country where they sell them. This bike just looks fantastic! 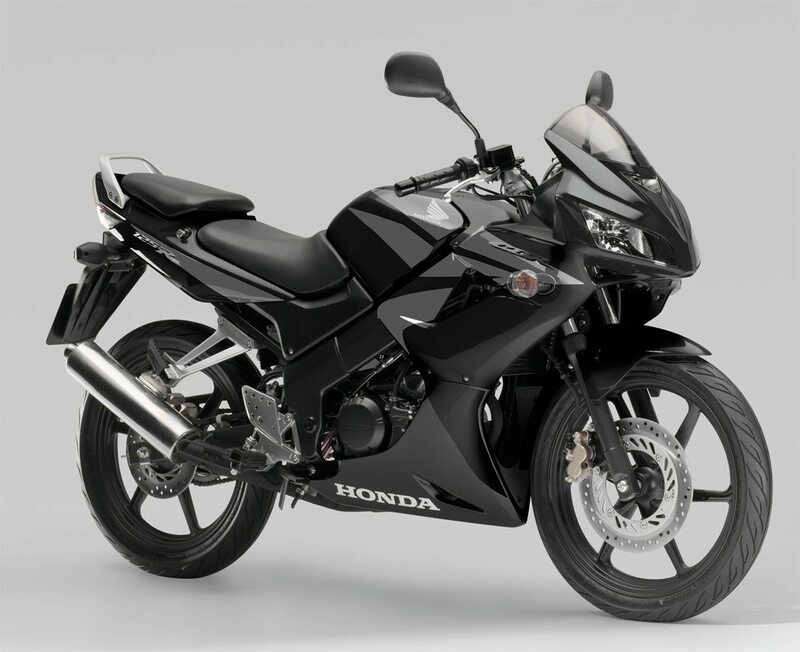 Honda took a cue from the larger bikes when designing this motorcycle and it really shows. I would bet that if someone had this bike in the states that most people wouldn’t even know what it was and would assume it’s a bike of much larger displacement. I’ve even seen some versions of this motorcycle with a Repsol paint scheme, which I have to say is one of the coolest race replica themes that exist. 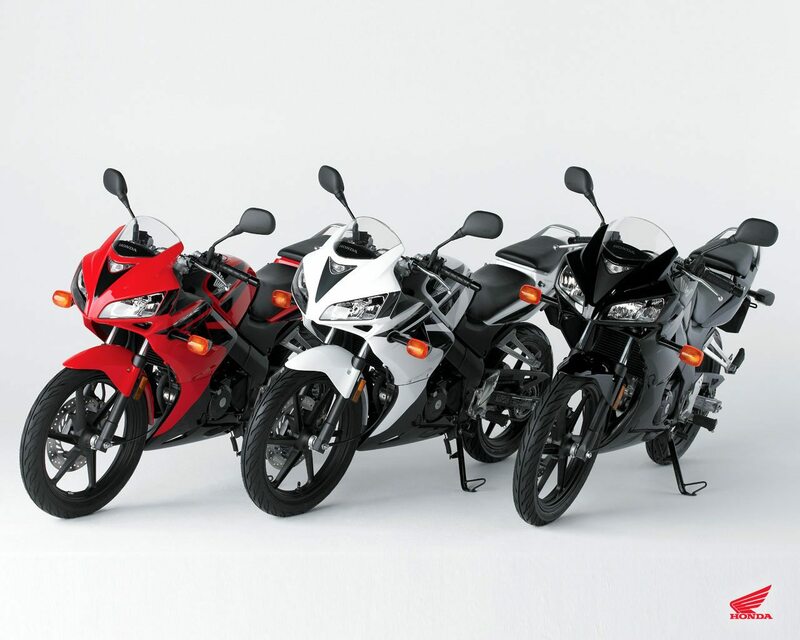 When compared to the ancient looking Ninja 250 the CBR125 would win in a beauty contest every single time. I’m not sure what the process of importing a bike like this would be, but I have heard it is pretty tough. For most people I doubt the long lines at the DMV would be worth it for this bike. If you by chance see one used for sale with the proper papers I would recommend you pick it up ASAP! It’s a great little bike and maybe one day Honda will be kind enough to let it grace our shores. Did I mention it’s not ugly?